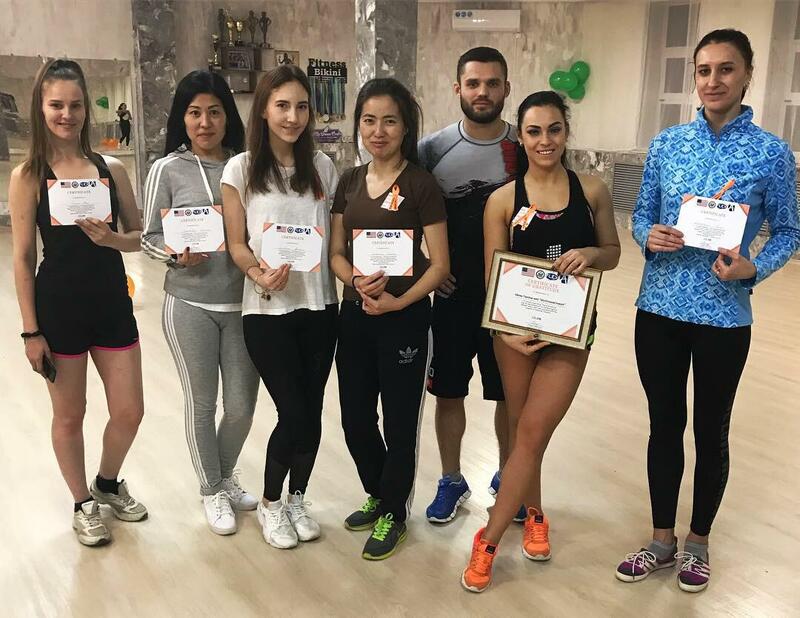 An exceptional City Representative from Northern Kazakhstan, Alena Stakhanova ’18 (Petropavlovsk, Kazakhstan/Milton, DE), organized a self-defense workshop for thirty young women. Alena collaborated with the fitness and wellness center ‘My Dream’ to teach participants the best techniques of self-defense from experienced instructor and fitness coach Alena Yanina. 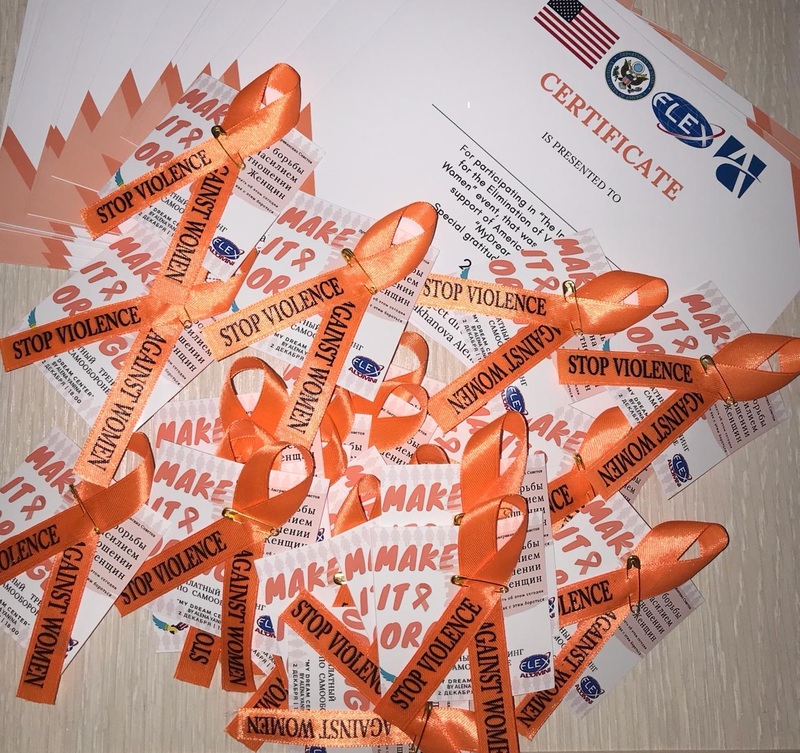 The event celebrated the United Nations International Day for Elimination of Violence Against Women. 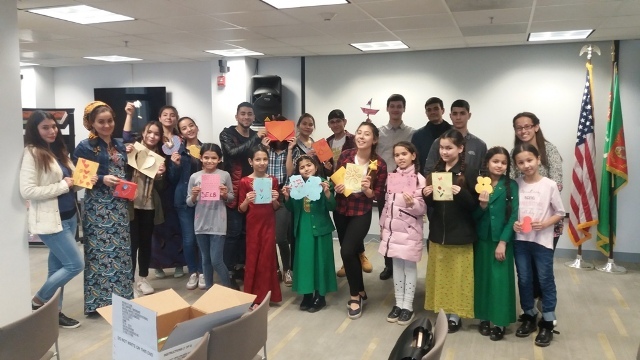 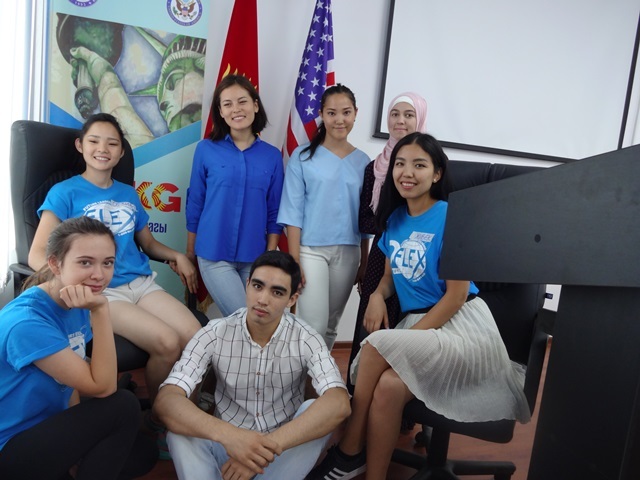 The concept of this event came to Alena when she returned home from her exchange year in Delaware in May 2018 and noticed the lack of female empowerment activities in her region of Kazakhstan. 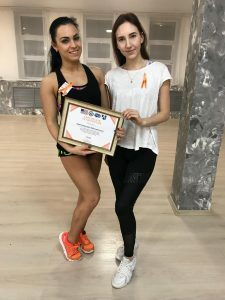 She has since employed all her perseverance to gain crucial project management skills as a City Representative organizing smaller scale monthly events. 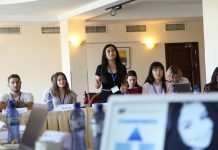 ‘I know that many women today are victims of social inequality in the world. The idea and clear plan for the project came to me in September when I started working as a FLEX City Representative and for the first time I realized that I have a chance to change something in my city,’ says Alena. 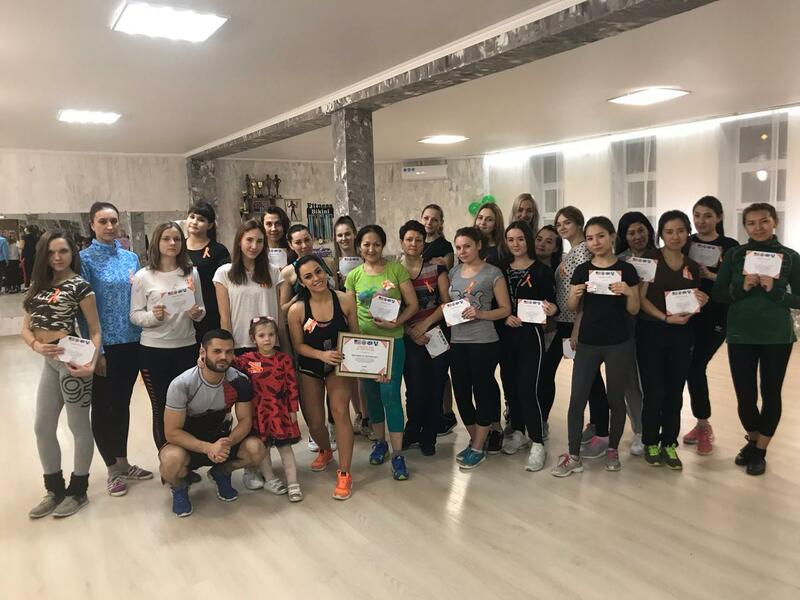 The self-defense workshop has illustrated to dozens of women in Petropavlovsk that they can live without fear for their lives and thus be empowering role models for younger generations.